The UK’s largest dealer network once again further increases the choice for caravan customers, by announcing the introduction of the fresh and new Caravelair caravan range. Manufactured by French leisure industry giants Trigano, to UK tastes and exclusively for Marquis, the new Antarès range will be showcasing 2017 models at the Motorhome and Caravan Show this October. 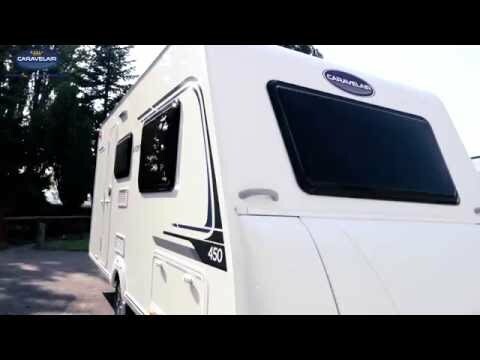 With a collection of six layouts, many unique to the UK market, this range offers excellent value in its class and prices start at an all inclusive £11,995 OTR. The lightweight Antarès is compact, chic, easy to tow and promises to be the bright new star in the caravan market for 2017. 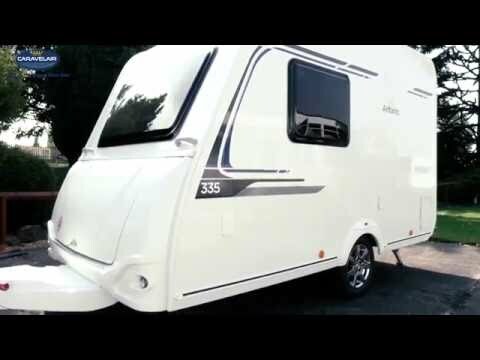 From the 5m-long two-berth 335, which has all of the mod cons a couple could want for touring, to the six-/seven-berth 496 which caters for the adventurous family, each model comes with ambient LED lighting, a three-burner hob with an oven/grill, fully equipped bathrooms, alloy wheels, exterior locker access and Al-Ko AKS 3004 Stabilisers for safer towing. The Antarès 455 is the only four-berth caravan on the market that offers a full squared-off fixed bed, giving domestic style comfort in a leisure vehicle. The five-year water ingress warranty reflects the construction quality and gives customers peace of mind. This one-specification, lightweight model range is set to make great in-roads to the UK market. The Caravelair range will be offered by all Marquis caravan branches who will ensure that they are available for collection at any of the 11 Marquis branches. See the new range for yourself at the NEC Motorhome and Caravan Show between 11 and 16 October. And visit the Marquis website to print off your exclusive voucher for your chance to win a flat screen TV, two luxury camping chairs or a camping crockery set.